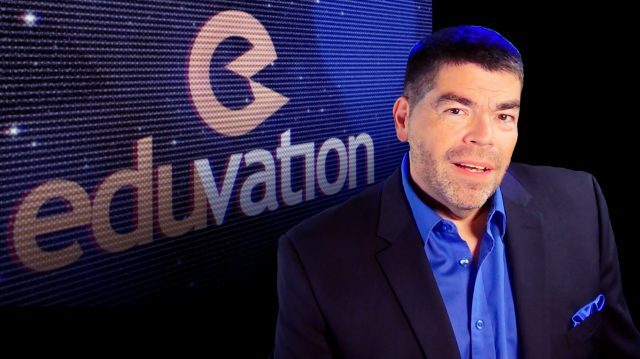 Eduvation’s mission is to report and support innovation in higher education. We help the sector glimpse the future and prepare for the challenges and opportunities ahead with solid data, collaborative insight, and good humour. Ken documents news and trends in his weekly webcast, Ten with Ken, and more comprehensively in environmental scans and campus presentations for hundreds of clients each year. Ken delivered a riveting presentation to a rapt audience using language that effectively bridged the stark realities of the marketing world and the more traditional perspectives of academia.